How many apps on your phone do you open and you get inspired? The iShallBe Daily affirmation app gives you, the user, a daily dose of positivity. By way of quotes, motivational videos, and messages. Every week day you receive a bit of inspiration from a notification. *hey that rhymed lol* The app also encourages you to set your own affirmations weekly, they call them iShallBe statements. 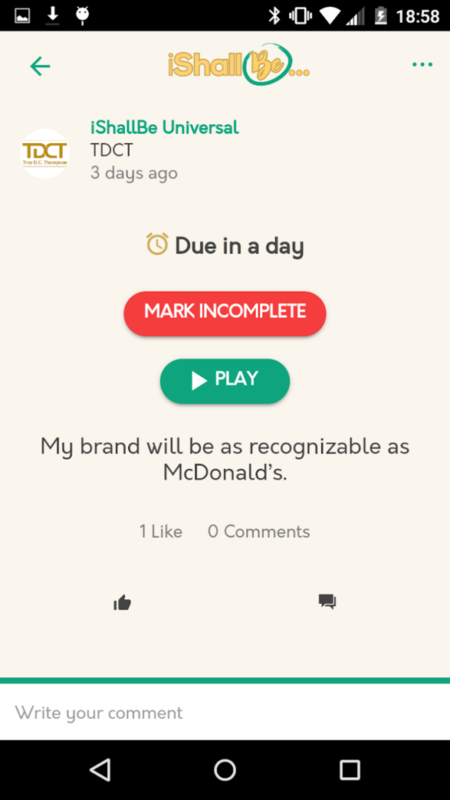 There’s even a part of the app that allows for goal tracking! 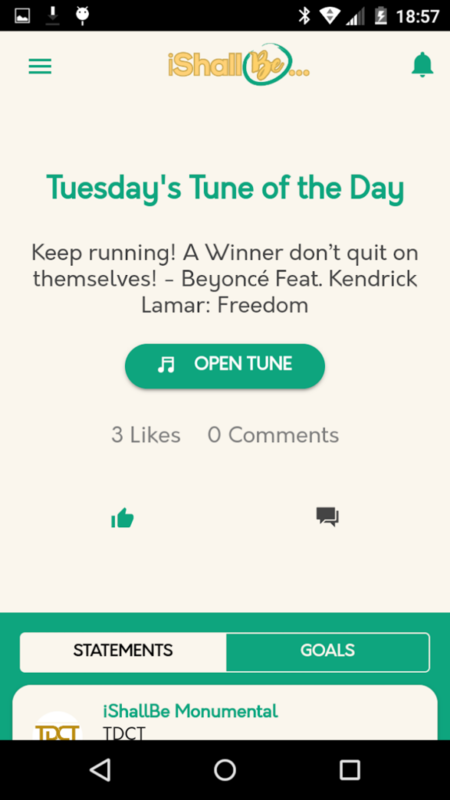 The app allows for creation of a profile and you get to interact with other users who are all looking to be motivated and motivate others as well! 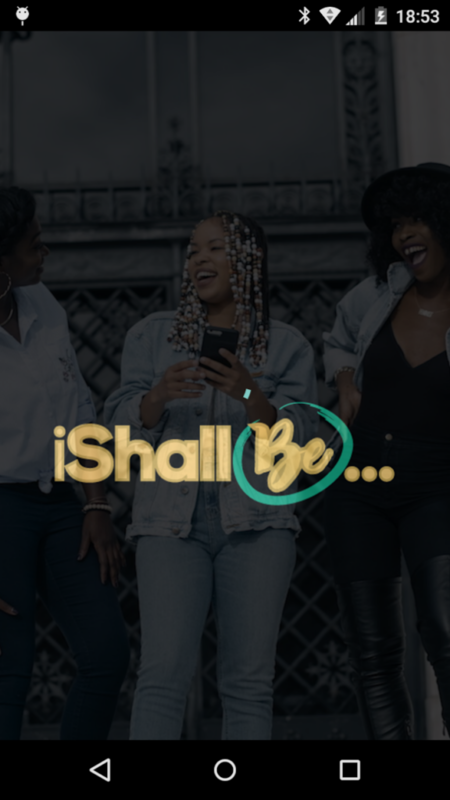 Shelby Tinsley is the creator of the iShallBe app, the name of the app is fitting as she was named after the affirmation she “Shall Be” all things without reservation. Listen if that isn’t speaking life over your child I don’t know what is! Shelby is also a graduate of Florida A&M University. 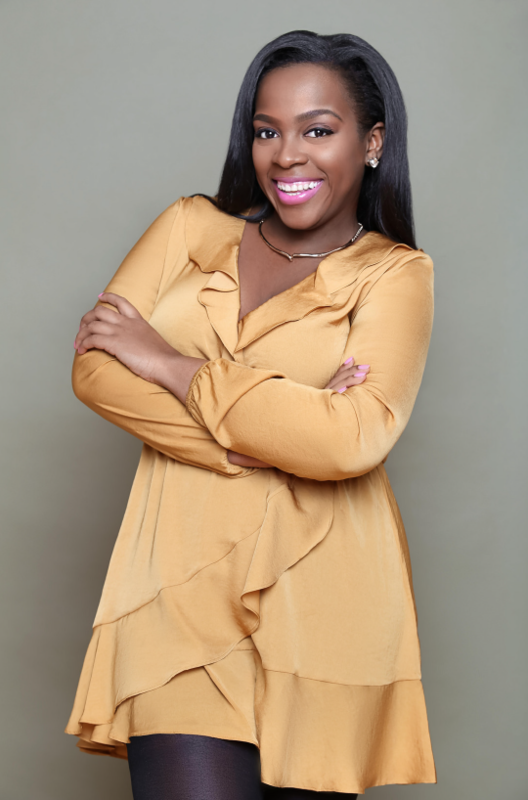 She’s also a member of the NAACP and of Alpha Kappa Alpha Sorority Inc. With a vast amount of experience in working with words and people, Shelby also has a worked with government agencies, healthcare companies and in the private sector to help educate and improve employee engagement. We all live on social media, and as we know, it can be a blessing and/or a curse. Social Media informs us of our family and friends accomplishments. On the other hand social media has introduced us to “instant gratification”, where we instantly compare ourselves to those we follow and believe that we will easily and instantly accomplish a goal due to what it portrayed on social media. 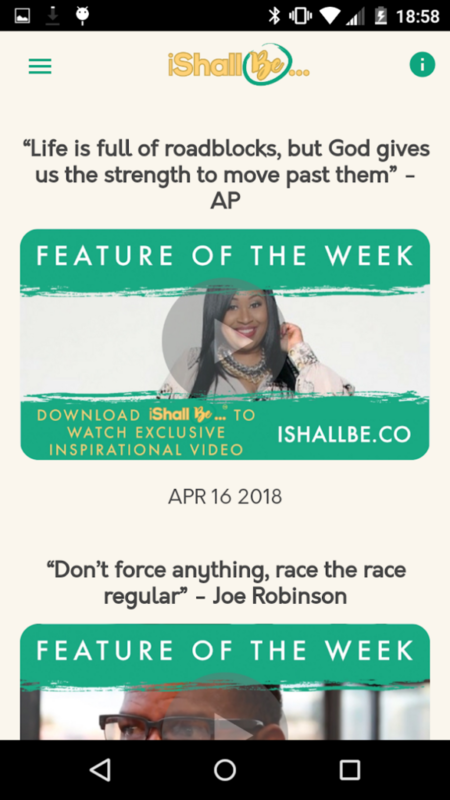 I created iShallBe as an app because I wanted to design a social platform for people to connect with each other for daily motivation. I’m excited about this app for multiple reasons, I love a good boost of motivation, I like to give others that same motivation and I LOVE the fact that a woman of color is the brain behind it. 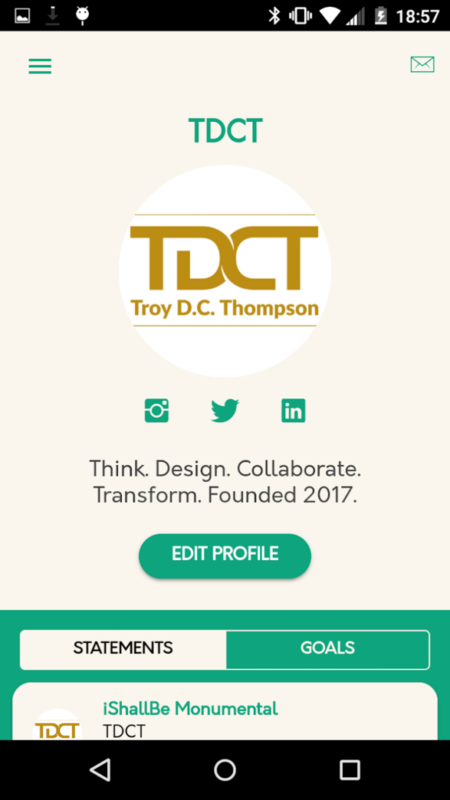 We’re out here in this tech space, get to know us! 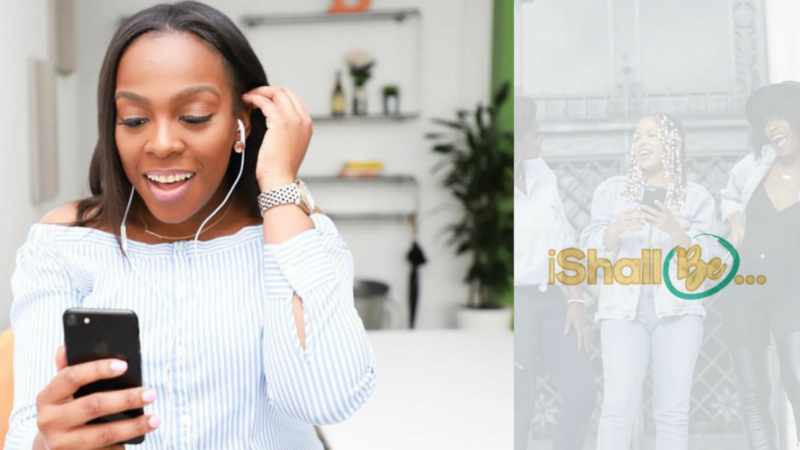 You can follow Shelby on Instagram at @iShelbyRuth and follow the app as well on Instagram at @iShallBe_ The app is available for free on iOS and Android…whatcha waiting for? Go get your inspiration on!